Negotiations between Israel and Russia have reportedly yielded an agreement whereby Iranian and Hezbollah forces will be excluded from the border area near the Golan Heights while allowing Syrian government troops to move in, according to Hadashot on Monday night. Under the agreement, Russia will call on all foreign troops to leave Syria, including not only Iran and Hezbollah, but also the United States and Turkey, the report said. Public statements made by Israeli and Russian leaders earlier on Monday indicated that the two sides might not yet be in full accord on the terms of the scheme. 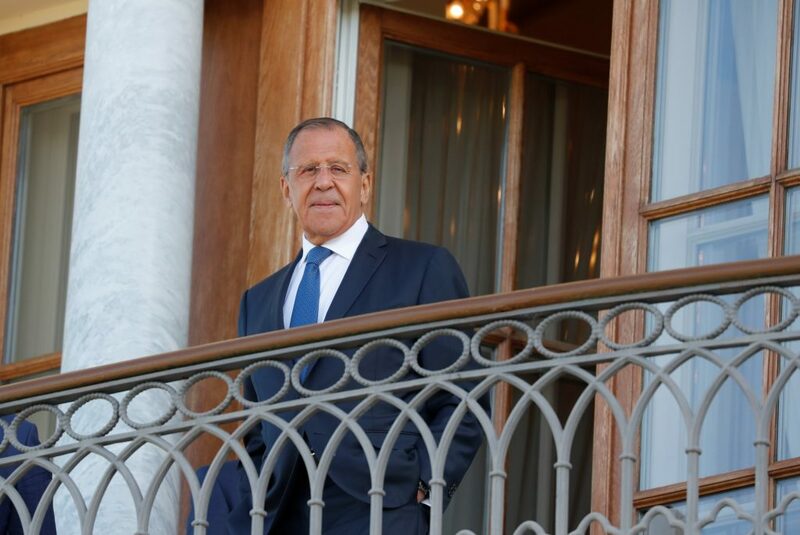 Russian Foreign Minister Sergey Lavrov said only the Syrian army should be allowed to take up positions on Syria’s border with Israel. He did not, however, seem to preclude an Iranian presence in other parts of the country. However, Prime Minister Binyamin Netanyahu said after Lavrov spoke that Israel will not tolerate any Iranian presence in Syria.